Raven Above Press, 9780997319354, 104pp. 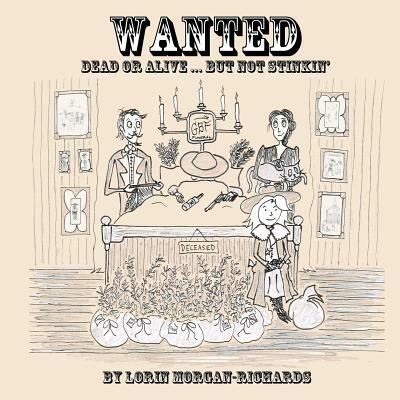 Featuring 100 all new cartoons of the Noddle Rut and the Goodbye Family by Lorin Morgan-Richards An indictment, Docket #9876543210, is outstanding, charging the Goodbye Family with violation of this book causing spontaneous laughter and disruption of civility. The bureau of comics have ordered their articles must be apprehended and cautioned excessive cackling might lead to back door trots.